So I want to get into Aerial Photography/Videography and was thinking of going with the DJI Phantom 2 with the GoPro HERO4 strapped on but DJI had to go and inspire me to possibly get there latest... The DJI Inspire 1! It looks like it's straight out of the video game Portal... This thing looks incredible and futuristic! 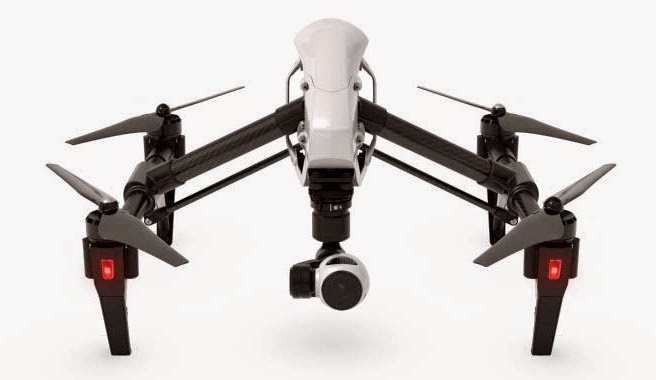 4K Camera: Shoot up to 4K video and capture 12 megapixel photos with the built-in Inspire 1 camera. Live HD View: See what your camera sees in real-time 720 HD, perfect the framing, and never miss a shot. New Remote Controller: Rebuilt with dedicated controls for the shutter, camera settings, and more. Optional dual-controller support allows you to fly with a friend and share your vision. Transforming Design: The strong carbon fiber arms lift out of sight, giving you a full, unrestricted 360⁰ view of the world below. New camera and gimbal system: Get crystal clear images with DJI's most advanced camera to date. The gimbal holding your camera is the result of DJI’s years of expertise in camera stabilization, giving you smooth, stable footage in any flight conditions. Optional dual-operator control: Fly with a friend and share your vision. Achieve shots that never would have been possible alone by using two remote controllers. One person flies, while the other controls the camera. Modular, upgradeable system: Inspire 1’s gimbal and camera system can be removed from the aircraft for safe transport and future upgrades. Full-Featured App:Take complete control of your camera and flight system with a comprehensive mobile app. So this looks like a winner... 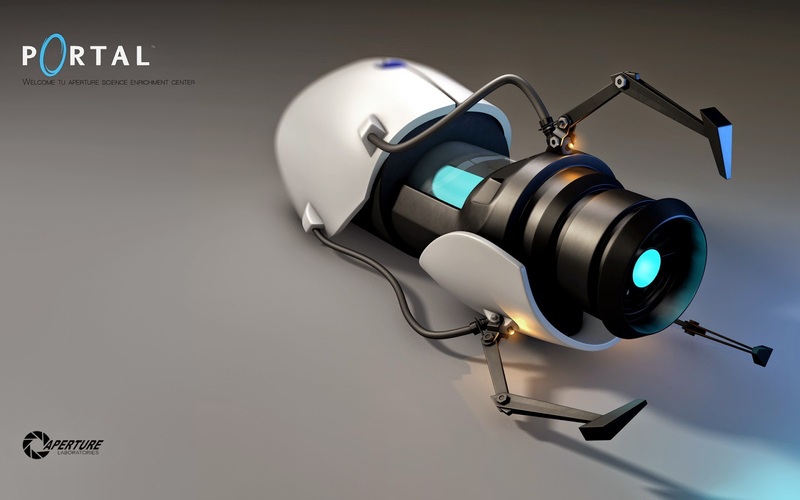 I think I'll go ahead and pre-order the DJI Inspire 1!